The Wolf River Conservancy is working to save this wild and scenic river. Also working to create the Wolf River Greenway recreational area. Show your support for your sport. Join I M B A. Click here for web site . The Memphis Runner's Track Club is a non-profit organization dedicated to promoting health and fitness through programs of amateur road racing, cross country, and track and field, in the spirit of fun and competition. Click here to go to MRTC web site. In 2003 Recreational Equipment Inc. donated $25,000 to IMBA to outfit 50 affiliated bike clubs with trail toolkits. MSTA was a fortunate recipient of one of these toolkits. In 2004 REI doubled their donation to $50,000 to give 100 IMBA affiliated clubs toolkits. Supported Colorado River Grand Canyon trips. Stanky Creek Cycling promotes MTB races, has a racing team, and helps maintain the Stanky Creek Trails at Nesbit Park in Bartlett. Take a trip through mountain bike history as written by one of the pioneers. Alchemy Goods recycles MTB tubes into interesting and useful products made in the USA. Once totally opposed to mountain biking, the National Park Service now begining to allow bikes on trails in more parks. Click the links below for more information. Big South Fork NP now has MTB trails. I found this link to an NPR story on the advances mountain biking has made over the years. It takes a few minutes to listen to the story, but it's worth the time. 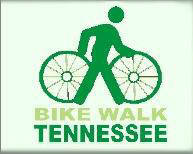 Working for a walkable and bikeable Memphis. 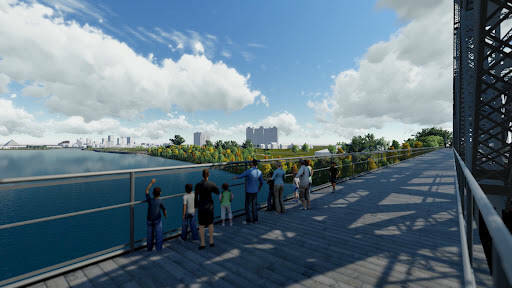 The Big River Crossing (formerly Harahan Bridge Project) reused the north side vehicle lane as a bicycle and pedestrian boardwalk across the Mississippi River. Germantown Nature Area and other special facilities. 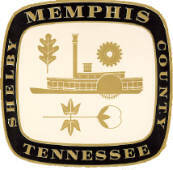 Click here for Memphis REI Store.